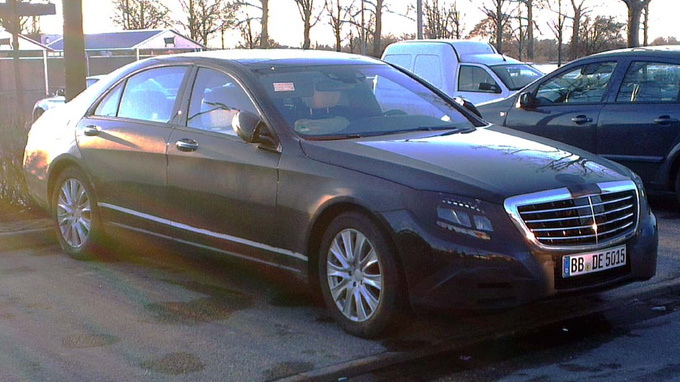 A black car was spotted by one of our readers in Germany, it was the new S-Class Mercedes debuting in a few weeks. 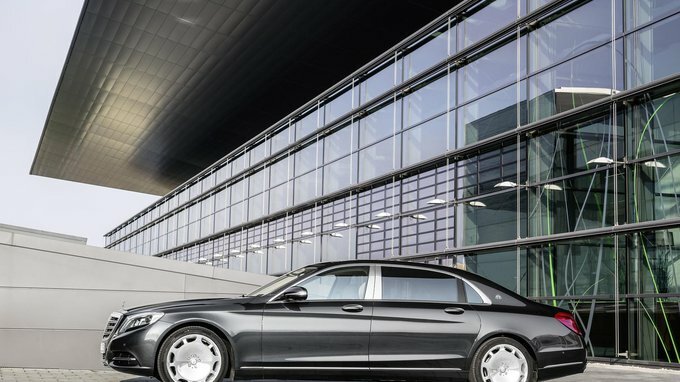 He managed to get some pretty good shots, many of them showing the interior. A Fiat for the family? I need an estate. 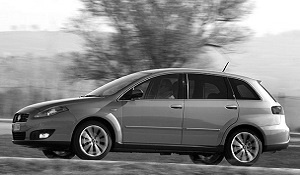 Is the Fiat Croma Multijet a good idea?